Grab a couple of friends and join our party with a special purpose. Hosted by Family and Friends of Andrea and Matt. 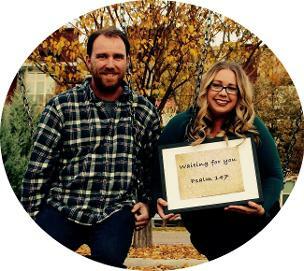 Read more about Matt and Andrea's story here.